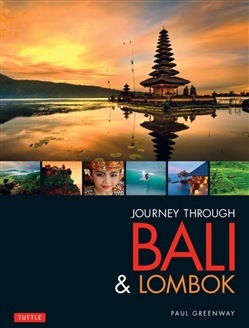 Whether readers are planning a trip to Bali or just fantasizing about one, Journey Through Bali & Lombok makes for an unforgettable Bali travel guide. Containing more than 300 color photographs, this breathtaking volume brings you from the trendy beach of Seminyak to the Monkey Forest at Sangeh and the hot springs along Lake Batur to the sunken wrecks off Tulamben. Through stunning photographs, readers climb Lombok's smoldering Mt. Rinjani volcano and explore the nearby rustic Gili Islands and Nusa Lembongan. Greenway was a longtime resident of Bali and still considers it his spiritual home. 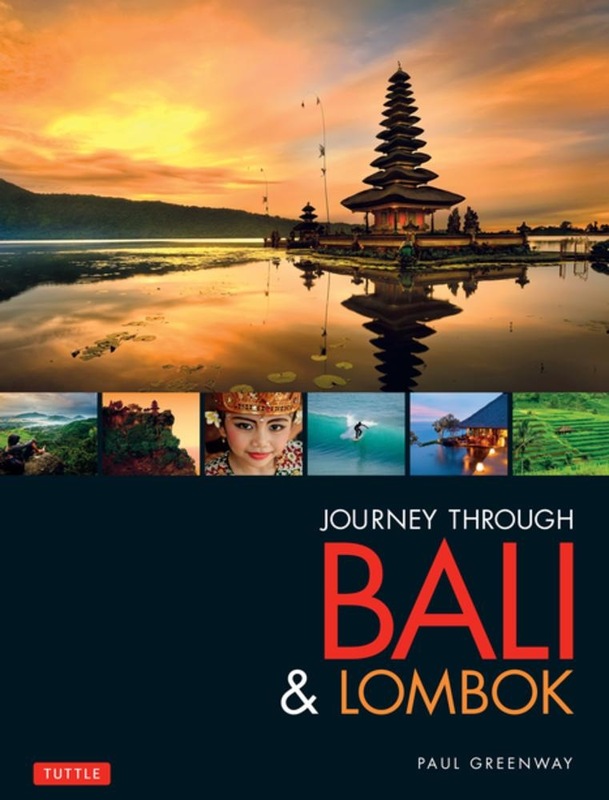 Journey Through Bali & Lombok capture the region's stunning natural landscapes and the lives and experiences of the Balinese people—including their renowned religious festivals, gamelan music, and painting and craft traditions. For example, an image of the cliff-top temple of Pura Luhur Ulu Watu during a sunset dance performance—complete with hypnotic chanting and fire-walking—reveals intriguing aspects of ancient Balinese culture. Acquista Journey Through Bali & Lombok in Epub: dopo aver letto l’ebook Journey Through Bali & Lombok di Paul Greenway ti invitiamo a lasciarci una Recensione qui sotto: sarà utile agli utenti che non abbiano ancora letto questo libro e che vogliano avere delle opinioni altrui. L’opinione su di un libro è molto soggettiva e per questo leggere eventuali recensioni negative non ci dovrà frenare dall’acquisto, anzi dovrà spingerci ad acquistare il libro in fretta per poter dire la nostra ed eventualmente smentire quanto commentato da altri, contribuendo ad arricchire più possibile i commenti e dare sempre più spunti di confronto al pubblico online.